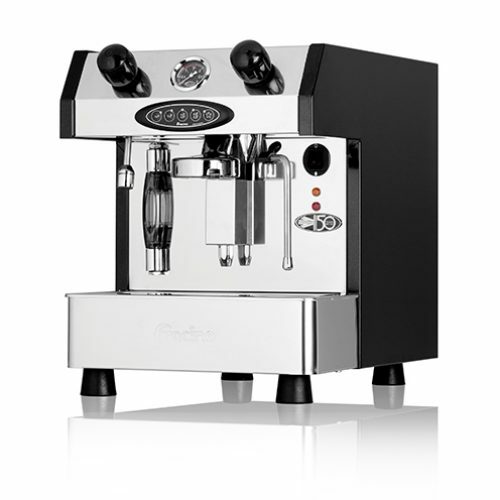 The Little Gem, by Fracino: creators of the world’s most powerful espresso coffee machines. The Little Gem uses ground coffee, pods or capsules. You can make two drinks, whilst steaming milk simultaneously. 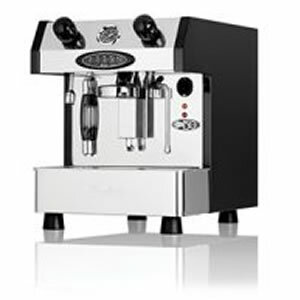 This modern, well-designed coffee machine is suitable for a site requiring 50-70 coffees per day. Impress your visitors; transform your salon, office, boutique, bar or home with the Little Gem, by Francino. Four pre-programmed coffee measures, for accurate pouring. 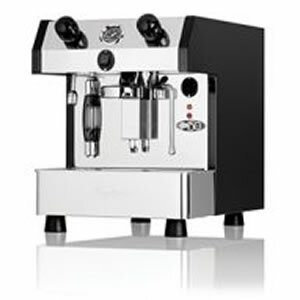 Push-button switch, allows user to control the amount of coffee being dispensed. 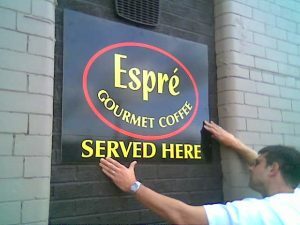 Consistent temperature and smooth extraction with full size, thermosyphonic, brass bodied coffee making group. High-spec copper boiler, heated by a multiple looped element. Optional pod and capsule adaptor available by request. Warning light on the front panel of the Little Gem indicates when the tank is low and requires filling. Power shut off feature to protect the element if the boiler water level drops.